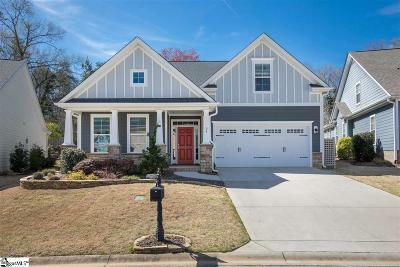 The Cove at Butler Springs is located conveniently off East North Street, just minutes from Downtown Greenville SC. The subdivision is being developed by Dan Ryan Builders. If you love to shop you will find that you are just a short drive from Woodruff road's Greenridge Shopping complex, Haywood Mall, and other great shops like Cabelas, Total Wine, Trader Joes and Whole Foods. You are within easy access to everything that makes Greenville, SC great. 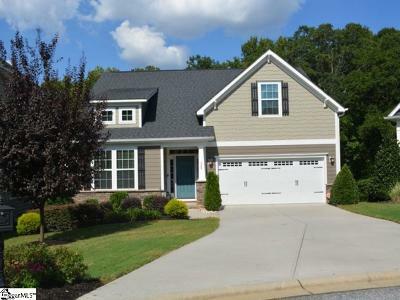 Homes in The Cove at Butler Springs start around $240,000. 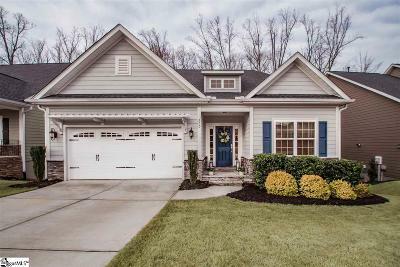 Searching The Cove at Butler Springs Real Estate market? Browse all listings below, create a custom search, or contact Heather Kostyra at (864)-363-2800 for expert advice on finding the perfect Greenville, SC home.